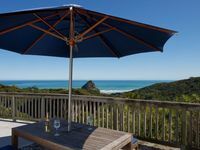 Property 5: Piha presents this private picturesque getaway. Property 16: Cheap, Cosy and Comfortable house in Auckland, New Zealand. 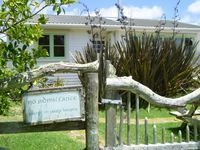 Property 48: A Beach House at Piha - beachfront romantic hideaway, on prime South Piha Beach.